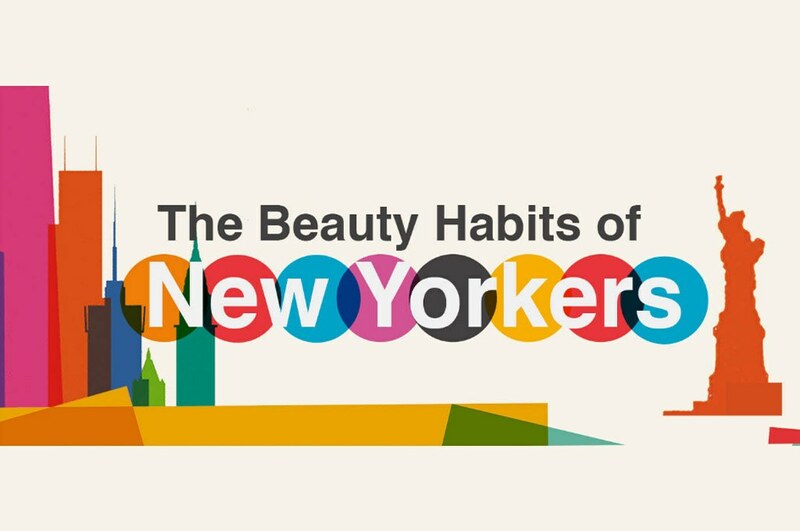 Home to some of the most stylish people on earth, as well as the world’s top fashion houses, it’s no ‎wonder that New Yorkers like to keep on top of their beauty regime! If you’re as curious as us to learn about their beauty habits, you’re going to love this infographic. We surveyed female salon-goers, aged between 24 and 54, to find out more about their beauty habits and preferences. Check out the results in our stunningly-cool salon infographic below. Did you know that 25% of women, aged between 45-54, make up to seven salon appointments a year? This is in stark contrast to younger generations with only 32% of women, aged between 25-34, visiting a salon once or twice a year. It might surprise you to know that, the oldest demographic surveyed was likely to spend the most, with a large proportion willing to part with more than $151 per hair appointment. Overall though, most women spent an average of $60 per visit. 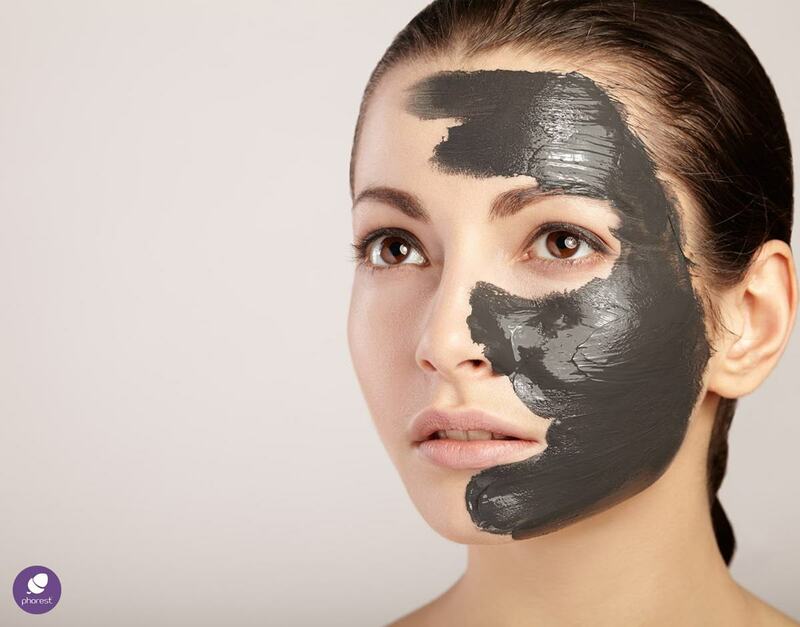 When it comes to beauty, 54% of the women surveyed said they visited the beautician at least once a year, while 46% stated that they don’t visit any beauty salon. Besides women’s beauty routines, the survey let us know what style of men’s facial hair women preferred best. And from the results, it looks like hipsters can step aside and let clean-shaven men enjoy their moment in the spotlight. However, when we looked at the demographic split, we noticed that younger women much preferred a man with a beard. Unsurprisingly, moustaches fared the worst, and were deemed the least favourable facial hair style – keep it for Movember boys! > Booking by phone is still the most popular method of reservation, with at least 50% using the phone to make their next appointment. > 65% of the women surveyed said they enjoyed a chat with their hairdresser or beautician. > Across all demographics, most women said they wouldn’t cut their hair after a break up. Sales & MarketingWho Is Your Ideal Salon Client And Why Does It Matter?